Anyone familiar with how OnePlus handles software updates for their Open Beta program will not be surprised that both the OnePlus 5 and the OnePlus 5T just received two new updates at the same time. This is possible thanks to their two phones from each year being so similar, but it does mean that each open beta will come with a different version number due to the staggered release dates. So, OnePlus 5 users who are on the OxygenOS Open Beta channel can look forward to version 19 rolling out soon while OnePlus 5T users on the same beta channel will be looking for version 17 of their OTA update. Due to the OnePlus 5 being released earlier last year, it began receiving Open Beta updates while the company was working on releasing the OnePlus 5T. 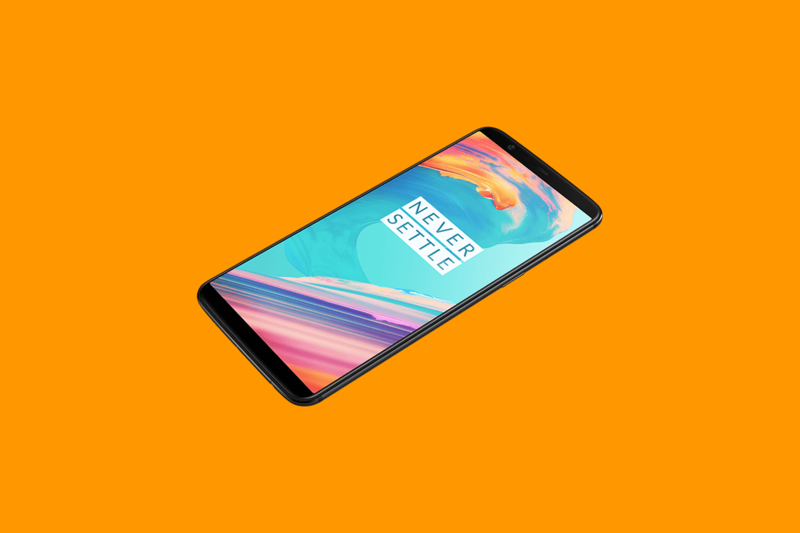 As the version numbers indicate, OnePlus was able to get two Open Beta updates out to the OnePlus 5 before they ended up releasing the OnePlus 5T. However, now that things have matured, we see that both of these smartphones are getting OxygenOS Open Beta updates at the same time. Not only that, but they both contain the same features as well. So no matter if you have the OnePlus 5 or the OnePlus 5T, the Open Beta 19 or Open Beta 17 OTA update that gets pushed to your device will receive the same features. So, let’s talk about the changes that are included in these new Open Beta updates. OnePlus reminds OnePlus 5 and OnePlus 5T owners who are participating in the Open Beta Program that these updates (as the title indicates) are beta updates and that they could have a few bugs here and there that need to be squashed. You have the ability to report any bugs that you have spotted by using their bug report forum, or you can use the company’s own Community application to provide feedback via the Profile section.